Ranging from climate change and environmental issues; diets and health; social justice and inequality; and spirituality; I hope you enjoy my selection of the top documentaries to watch in 2017. "An in-depth look at the prison system in the United States and how it reveals the nation's history of racial inequality." "If you could know the truth about the threat of climate change — would you want to know? Before the Flood, features Leonardo DiCaprio on a journey as a United Nations Messenger of Peace, traveling to five continents and the Arctic to witness climate change firsthand. 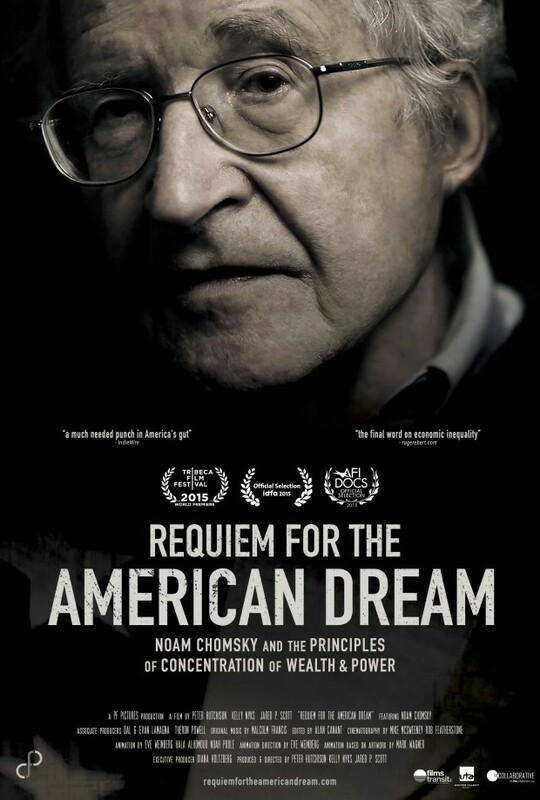 "Requiem For The American Dream is the definitive discourse with Noam Chomsky, on the defining characteristic of our time - the deliberate concentration of wealth and power in the hands of a select few. Through interviews filmed over four years, Chomsky unpacks the principles that have brought us to the crossroads of historically unprecedented inequality - tracing a half century of policies designed to favor the most wealthy at the expense of the majority - while also looking back on his own life of activism and political participation. 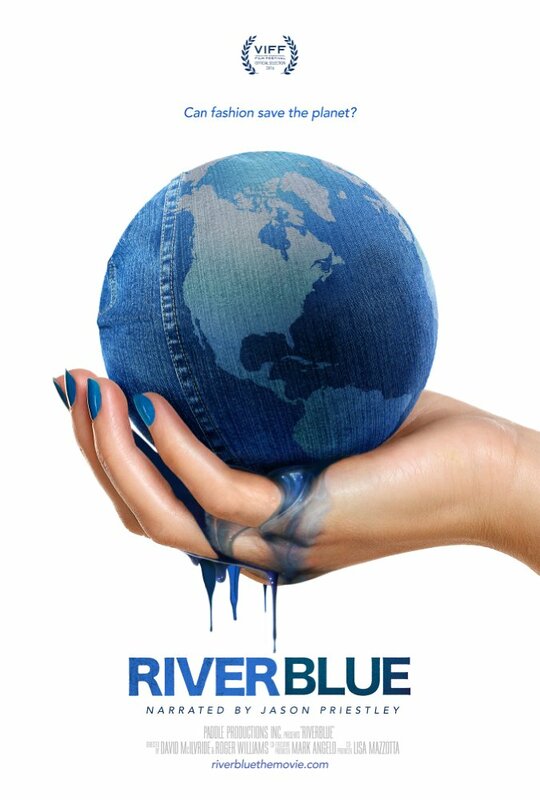 "Following international river conservationist, Mark Angelo, River Blue spans the globe to infiltrate one of the world’s most pollutive industries, fashion. 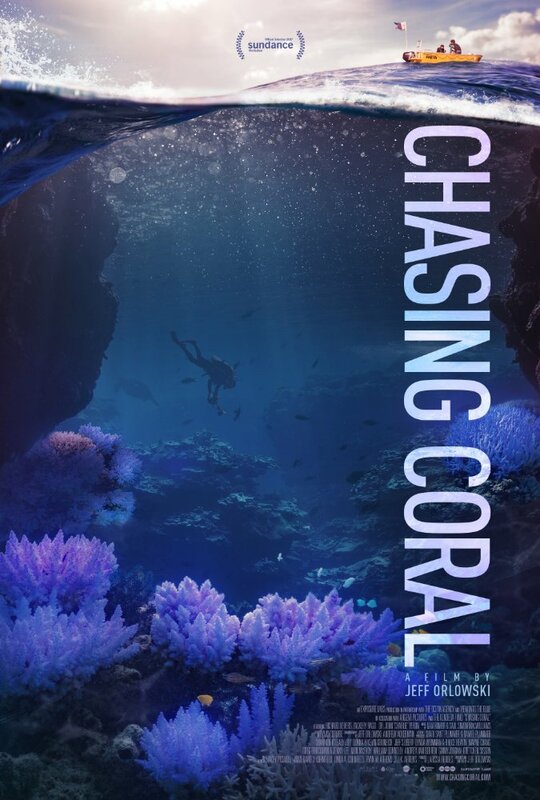 Narrated by clean water supporter Jason Priestley, this groundbreaking documentary examines the destruction of our rivers, its effect on humanity, and the solutions that inspire hope for a sustainable future. "Marina Abramovic travels through Brazil, in search of personal healing and artistic inspiration, experiencing sacred rituals and revealing, for the first time, her creative process. The route is comprised of poignant encounters with healers and sages from the Brazilian countryside, exploring the limits between art, immateriality and consciousness. Terra is a thought provoking and visually stunning documentary about Earth. It is "an ode to humanity" and a spectacular portrayal of the beauty of life. It also brings to light the struggles that we face as we stray further and further from the natural. Watching it evokes a visceral sense awe and gives pause for reflection on the interconnectedness of us all. 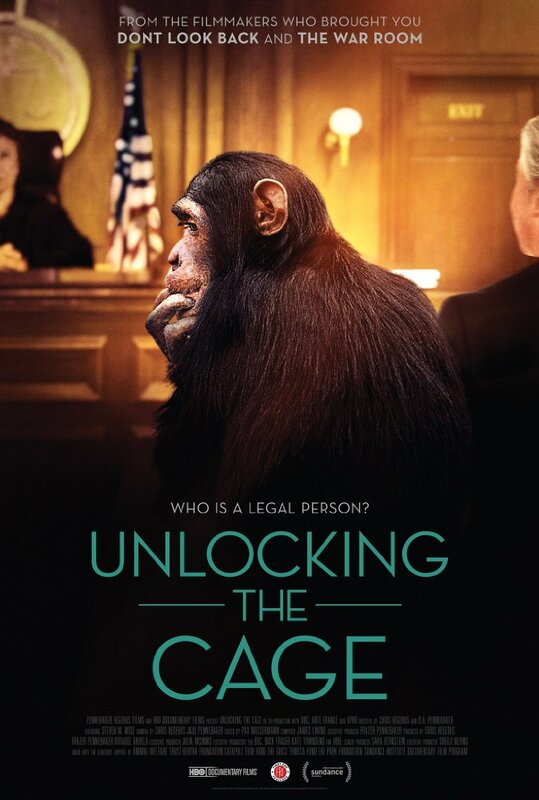 "Unlocking the Cage follows animal rights lawyer Steven Wise in his unprecedented challenge to break down the legal wall that separates animals from humans. After thirty years of struggling with ineffective animal welfare laws, Steve and his legal team are making history by filing the first lawsuits that seek to transform an animal from a thing with no rights to a person with legal protections. "What the Health is the groundbreaking follow-up film from the creators of the award winning documentary Cowspiracy. The film follows intrepid filmmaker Kip Andersen as he uncovers the secret to preventing and even reversing chronic diseases – and investigates why the nation’s leading health organizations don’t want us to know about it. With heart disease and cancer the leading causes of death in America, and diabetes at an all-time high, the film reveals possibly the largest health cover-up of our time. With the help of medical doctors, researchers, and consumer advocates, What the Health exposes the collusion and corruption in government and big business that is costing us trillions of healthcare dollars, and keeping us sick. 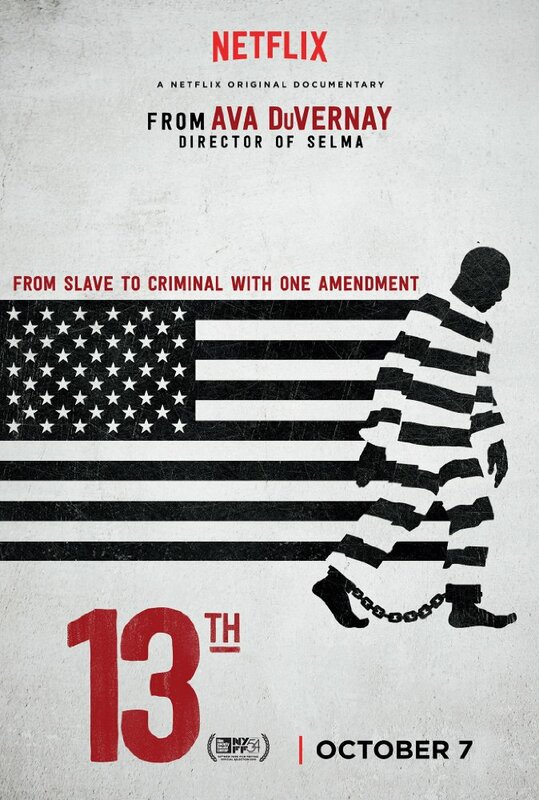 I hope you are as moved by these documentaries as I have been. Do you have a recent documentary favorite that you think should be added to the list? Let me know in the comments below, and as always thanks for reading.